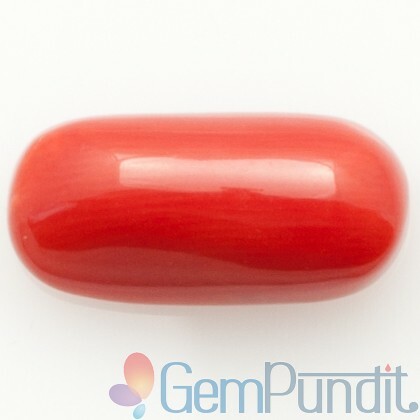 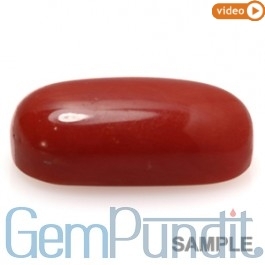 Red Coral Stone is also called moonga in Hindi. 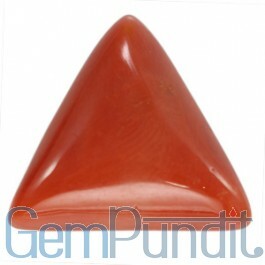 It comes in different shape one is cylinder and second is triangle. 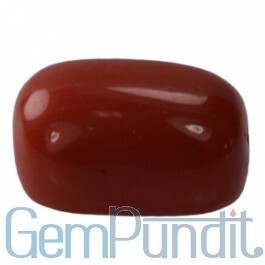 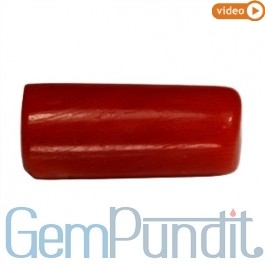 Prices of red coral depends on origin, shape, cut, color, quality and clarity.